Home » Bollywood News » Uri actress Yami Gautam exudes Indian royalty on this magazine cover! 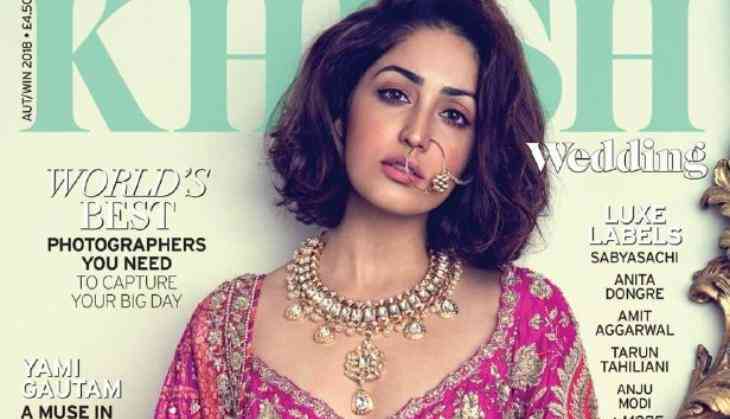 Uri actress Yami Gautam exudes Indian royalty on this magazine cover! 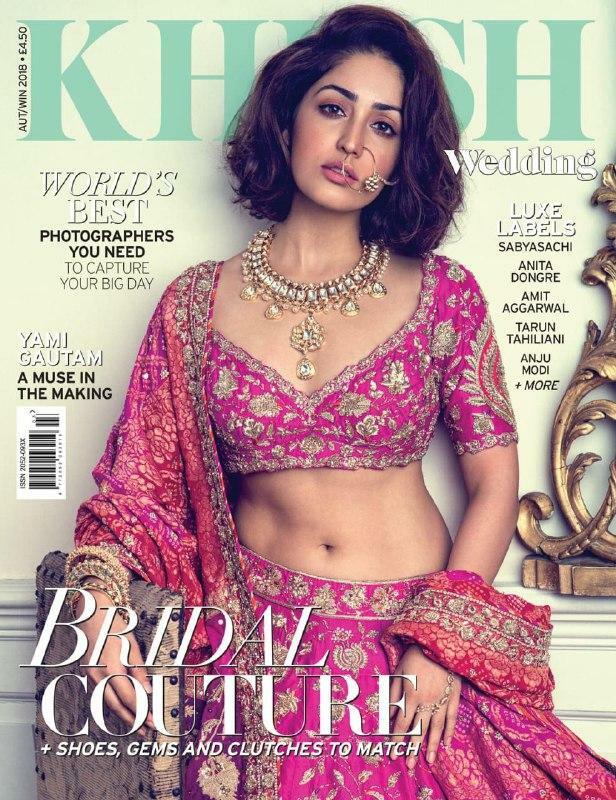 Yami Gautam in her latest shoot for a UK based wedding magazine - Khush, channels her inner Indian princess. She graces the latest cover of the magazine and coupled with the right amount of power, Yami Gautam stuns with her beauty effortlessly looking every bit ethereal. Donning a variety of Indian wear with the cover outfit by Rimple and Harpreet Narula, the shoot was recently done in an old countryside house in Kent, Ashford in the UK. The shoot has been photographed by Abhay Singh and styled by Vikas Rattu. On the professional front, Yami Gautam was last seen in Shahid Kapoor and Shraddha Kapoor starrer film Batti Gul Meter Chalu but the film turned flop at the box office. Now she is busy for her next venture Uri, film based on the surgical strike and this film also stars Vicky Kaushal in the leading role. The film is supposed to release on 11th January 2019.